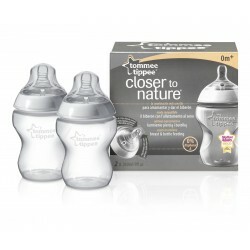 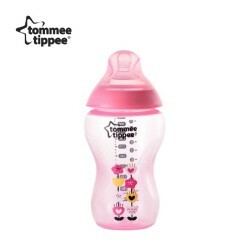 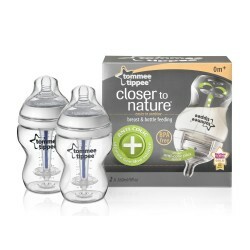 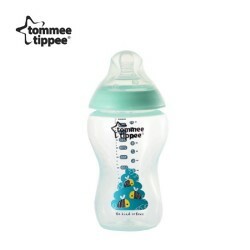 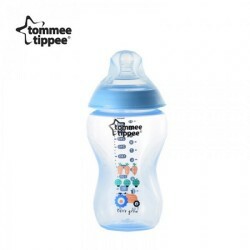 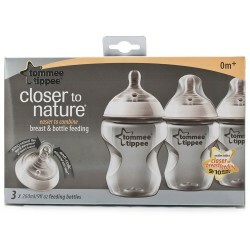 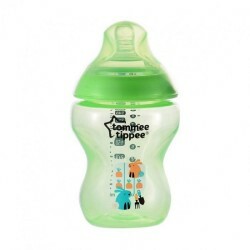 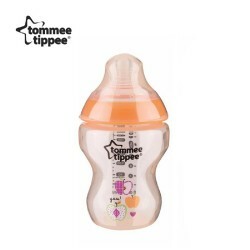 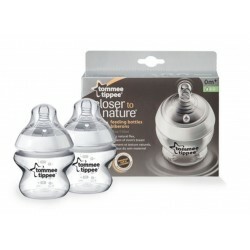 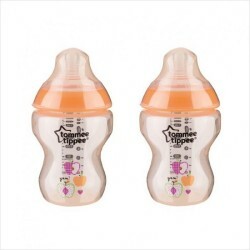 Malaysia's largest range of Nursing & Feeding products including brands such as Tommee Tippee, Philips Avent and more! 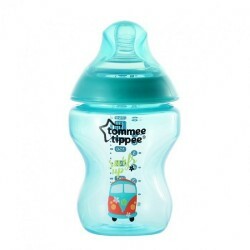 Low Prices, Fast Delivery and Best Customer Service! 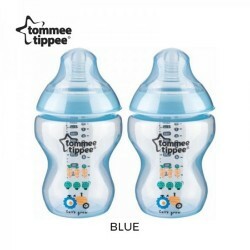 Baby Bottles There are 54 products.